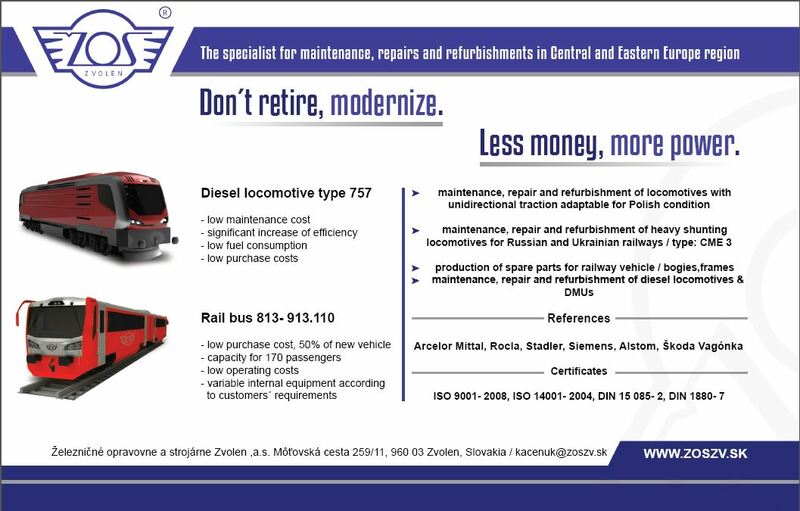 14.9.2013. 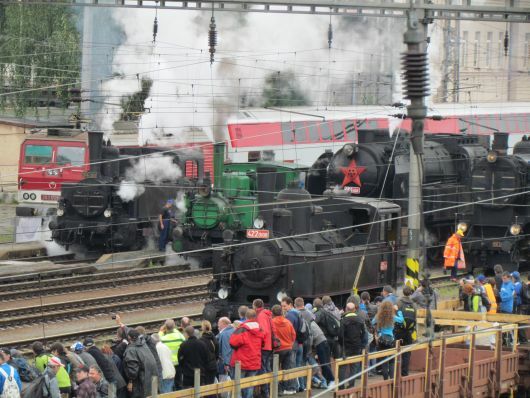 The GRAND PRIX 2013 took place in Zvolen railway station. Despite the rainy wheather in the morning, afternoon wheather was ideal for this event. 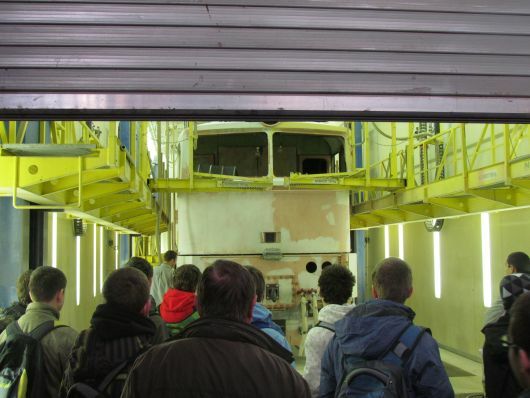 The visitors could enjoy the varied program, suitable for children and adults. 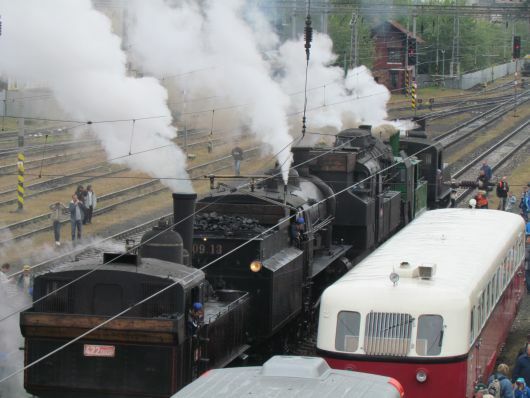 The main program: Steam locomotive racing followed after the historical motor rail buses racing and the racing of women engine-driver. 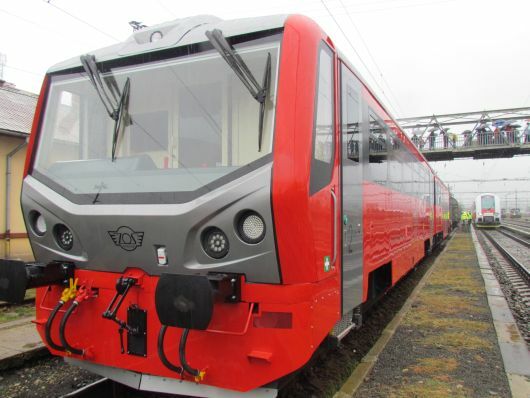 Besides the main program, Our company introduced the new design of rail bus 813-913.110, which was open for all visitors of this event. 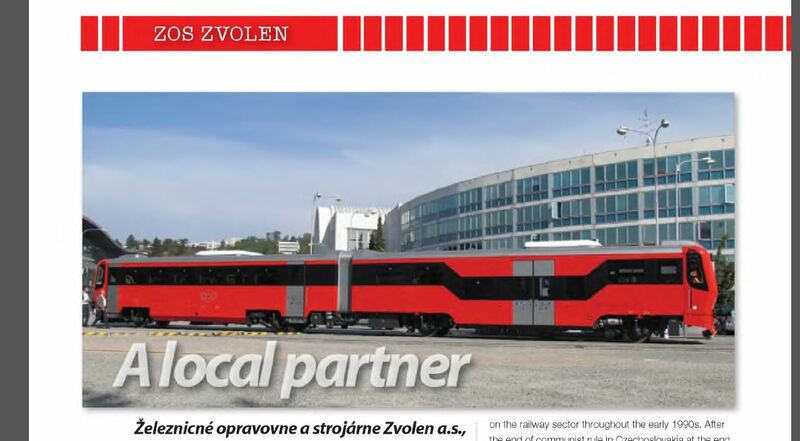 Read an article about our new rail bus 813- 913.110. 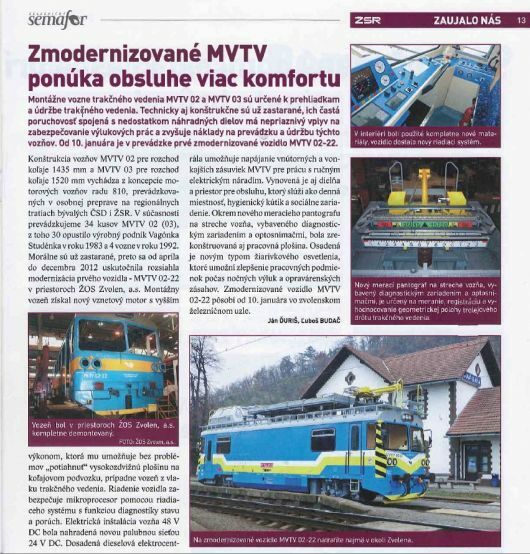 The modernization of MVTV 02 was the main objective of article which was written in the news- SEMAFOR, which are published by The Railways of Slovakia. You can read article on the next link. 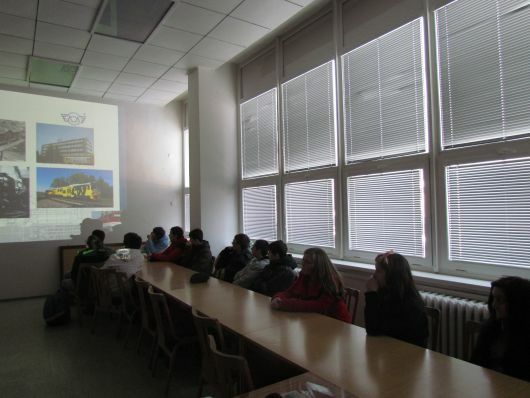 Železničné opravovne a strojárne hosted students of regional primary schools on 21st , February 2013. 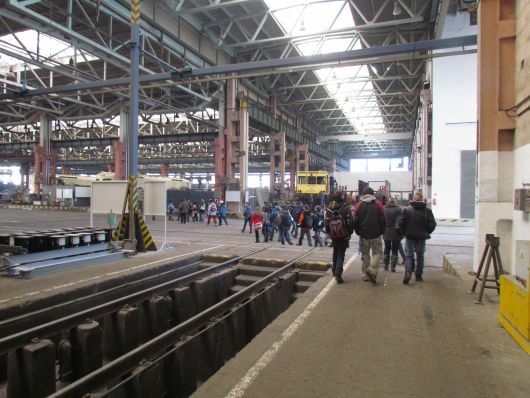 The main objective was introduction of the company, production programme and tour of production facilities and focus on motivating of young people to study the technical branches. Previous year was the year of important changes, unstable conditions and frequent personal changes this all leaded to general discontent of employees. But the end of the year was accompanied with calm and satisfaction. New management was grateful for good and conscientious work.